Pet Org. Fast Bath Dog – 12 oz. 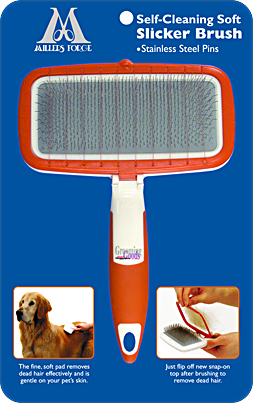 Fast Bath for dogs and cats is great anytime and anyplace. 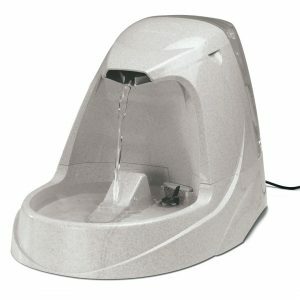 Fast Bath allows your cat or dog to have a waterless bath in just minutes. Quick, easy and elminates odors leaving a light fresh fragrance. Contains no harsh chemicals.